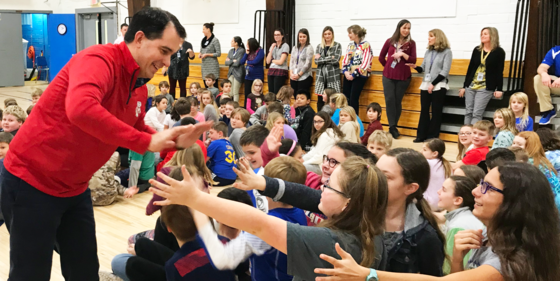 Good news for Wisconsin families, workers, and students – our Ambitious Agenda is moving forward. Last week, the Senate and the Assembly, with bipartisan support, passed legislation to increase state funding for our rural schools. This adds onto our historic investments made for all K-12 schools in the 2017-19 state budget. Nine Wisconsin Works for Everyone welfare reform bills, which will ensure that Wisconsin continues to lead the way on helping people move from government dependence to true independence through work, also passed both chambers of the Legislature. Thank you to the Legislature for approving these commonsense measures. We look forward to continuing to move the rest of our Ambitious Agenda forward. 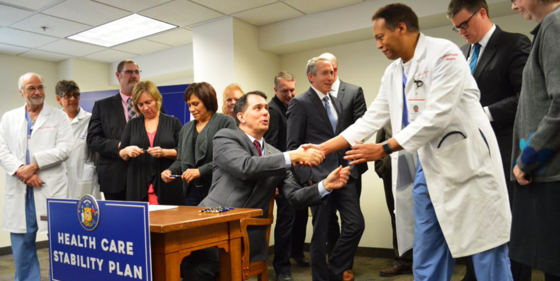 Washington failed to act on skyrocketing health care premiums under Obamacare, so Wisconsin stepped up to provide relief for those on the individual market. Both the Senate and the Assembly passed legislation to move forward in establishing a state reinsurance program with bipartisan support. This week, we brought Wisconsin families one step closer to relief by signing that legislation into law. This market-driven, Wisconsin-based solution to unsustainable premiums will bring stability and affordability back to the health care marketplace and put overburdened families at ease. 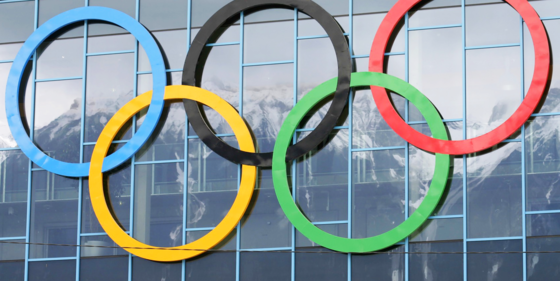 Congratulations to Matt Hamilton and John Shuster of our Olympic Men’s Curling Team, and Brianna Decker, Meghan Duggan, Amanda Kessel, Hilary Knight and Alex Rigsby of our Women’s Hockey Team, on bringing home gold for Team USA! We are proud of you and all the Wisconsin athletes that represented our state and country at the 2018 Olympics in Pyeongchang. We look forward to seeing Team USA compete in the Paralympics Games.